 ​Food Conscious is an organization that believes in the power of social enterprise to create a vibrant and sustainable future for ourselves and future generations. Our mission is to create a robust food-based economic empowerment system that strengthens our local economy, progresses the local and sustainable food movement, enhances the production of healthier more nutritious food products, decreases our environmental impact and revitalizes our distressed communities. We carry out our mission through the application of social and for-profit business strategy to food-based philanthropic projects and food system entrepreneurship throughout our region. 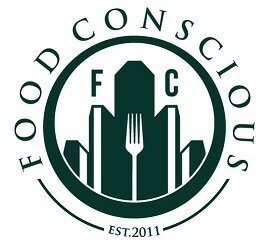 Food Conscious is continuously evolving in response to the needs of our communities. Our commitment to local and sustainable food-based economic development however, will remain unchanged until we have seen our mission through.